We offer MS Office training course for marketing professionals. Our training course shows you how to use Microsoft Office, to solve complex business problems using powerful techniques and achieve optimum results. It covers all the core topics with specialization modules to help you learn from the scratch. You will become an expert and learn to use Microsoft office like a pro from this MS Office training. We are one of the best training institutes in Chennai offering MS Office courses for individuals and professionals. We provide a customized training programme for corporate and professional needs. Our students have consistently indicated high on the job productivity levels. Our course syllabus is based on current industry demands across various disciplines. You will learn in-demand skills in Microsoft office programs from this training. Once successful completion of this MS Office training, all students will be awarded with MS Office course completion certificate. In recent years, sales and marketing have been expanding mainly along with related data from our prospects and customers. It’s simply difficult to ignore the importance of data, and our capacity to analyze, consolidate, and contextualize it. MS Office is relied upon to fill this need, but there is a severe shortage of qualified candidates worldwide. Sales and Marketing are the two most number-driven associations in the organization, and being on top of data is an absolute necessity. Pulling out reports and making decisions is a constant process, and fast visualization looks like the way to go. If you’re moving forward the path to be an expert, you need to be prepared to impress prospective employers with your knowledge. In addition to explaining why data is so important (and why you find it so fascinating), you will need to be technically proficient with MS Office applications. Using data-driven business analytics to get insights on customers and increase results is an excellent idea in theory, but in today’s corporate world, business development, finance professionals, marketers, and analysts need simple, plug-play ways to integrate, process and make the most of all that enterprise data. MS Office helps to improve on them by adding more visual displays and by streamlining preparation of reports. Building visual templates that are updated in near-real-time, saving time in making monthly reports. Providing visual reports that clients can access anytime. Providing companies with an easier way to view and interpret trends. Providing companies with the ability to access visual reports from their smartphones and tablets. Providing companies with unique perspectives on sales and marketing data by mixing many different data sources into one visual report. When we think of data, we picture spreadsheets, charts, and graphs. But that’s not data—data is simply a collection of information that has been compartmentalized into different groups. Data visualization occurs when we filter this information, which is often complex and fragmented, into easily digestible snapshots. It helps if these images provide clear evidence of a desired outcome for the client or customer. 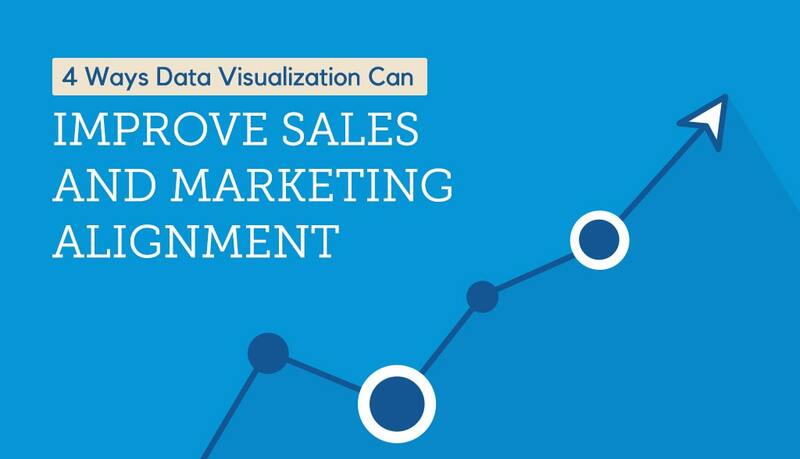 It’s no wonder marketers use data visualizations as much as possible in their reports to clients: the knock on marketing for many years has been the inability to quantify it in terms of ROI. If you’re moving down the path to be an expert, you need to be prepared to impress prospective employers with your knowledge. In addition to explaining why data is so important (and why you find it so fascinating), you’ll need to be technically proficient with MS Office applications. Our faculties are IT specialists with more than 14 years of real-time experience in the industry. All training classes are In-Person, Instructor-led, and hands on. Our fully customizable courses are offered both on-site (at the client site) and off-site (at Zuan Training Center). Our focus is our students’ successful transformation into an MOS professional. Upon successful completion of this MS Office course, all students will be awarded with MS Office course completion certificate. This would also enable you to take up MOS certification. Do you provide MS Office online training? Yes, we are providing MS Office online course. Depends on the student's requirement we will schedule the classes for online MS office training. I want to know more details about MS Office training course. Whom do I contact?